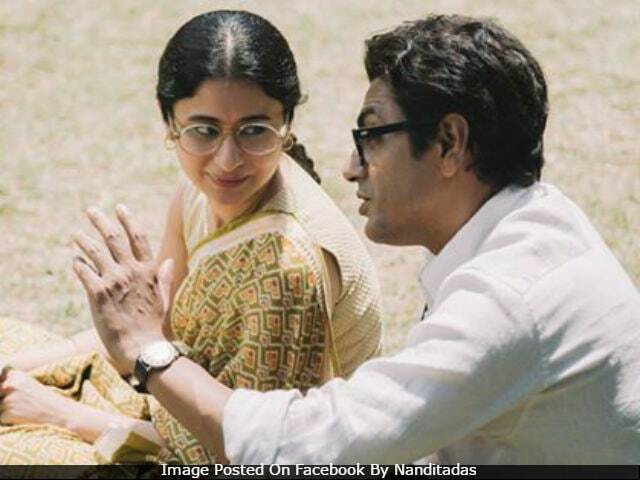 Actress-turned-filmmaker Nandita Das is all set to present a film on renowned writer Saadat Hasan Manto, starring Nawazuddin Siddiqui and Rasika Dugal. Nawazuddin stars in the titular role while Rasika plays his wife Safia. Of Saadat Hasan Manto's work, the actress told news agency PTI that they speak of 'fearlessness.' "Just being with Manto's stories in the last few months has been an empowering experience. I've read many of his short stories but I'd not read his essays before. It makes you feel close to Manto in a sense." 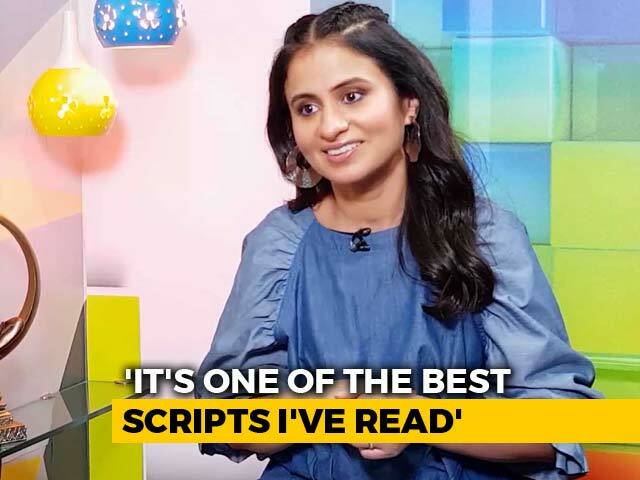 A few days ago, Nandita Das shared a special poster of the film featuring Nawazuddin, with the caption, "If you cannot bear these stories, it is because we live in unbearable times - Saadat Hasan Manto. WHAT WOULD YOU CHOOSE? YOUR FREEDOM or FREEDOM OF SPEECH?" "Freedom of speech is something which is being tested in the times that we're living in now and his work could not be more relevant. That's something I really want to carry from him - the fearlessness and the courage," Rasika told PTI. On working with Nawazuddin, she said, "I have a lot of respect for Nawaz. I really look up to him. I was a little nervous because of that respect for him as an actor. I was like, 'I hope, I'm able to match up to his skills'. But Nawaz is so funny and relaxed. I was excited that he was playing Manto because if you have a good co-actor and in this case, the brilliant one, then your job is done. You just have to be on the set and the scene will work." Manto's first look was unveiled at Cannes Film Festival last month. Nawazuddin bears a striking resemblance to the writer. The biopic also features a special appearance by Rishi Kapoor. It was indeed a pleasure sharing the screen with @chintskap Sir, what an amazing energy you possess even now. 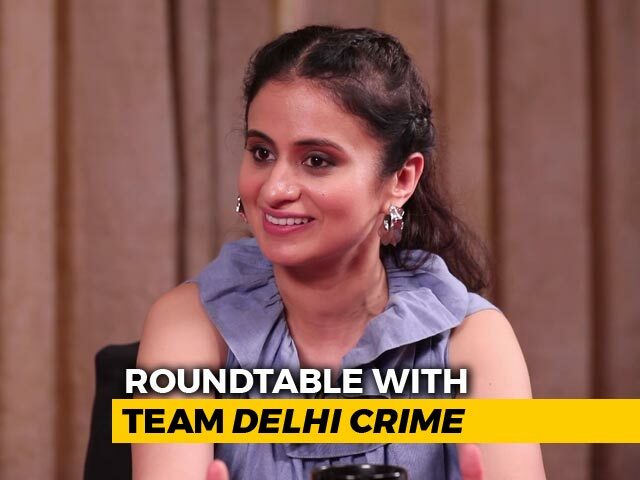 Rasika Duggal has featured in critically-acclaimed films like Kshay and Qissa.